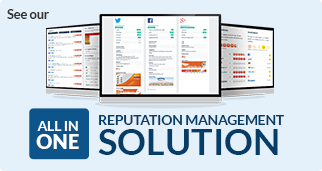 Search engines and your future customers are looking for your business online. Learn how to make it easy from them to find you instead of your competitors. It’s the little things in life that matter as the saying goes and this couldn’t be any truer than when it comes to a business’s web presence. 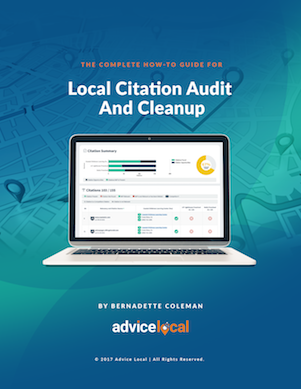 Every mention of a business anywhere on the internet is called a “citation” which can be just your company name or, more commonly, the name, address and phone number (NAP) and everywhere your citation appears it must be correct. How do you know every place a business is mentioned is correct? How do you, as a business owner, find the time in your schedule to track them all down and ensure they are all correct?